On Sunday I visited ThinkHaus in Hamilton, thanks to Adina & her boyfriend for showing me around. Flickr Set. They have a huge space, several thousand square feet. It's divided into three or four rooms. There is plenty of soft stuff in the first room, and apparently they screen movies in there, which is cool. They have a shop room with a really awesome set of wooden lockers, they just look so awesome, not to mention being useful for storing your stuff :-). Upstairs they have a laser cutter and some servers. The laser cutter is actually a Chinese knockoff, they had to replace the controller boards to get it to work at all, but apparently it works great now. Given how little they paid, I think it's awesome! 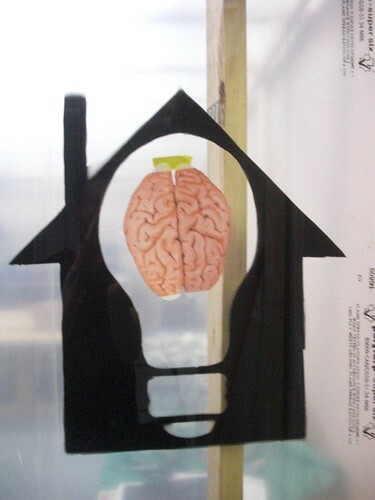 I love the ThinkHaus logo (pictured), it's one of the best logos I've seen for a hackerspace. We are able to totally control your Social Media profiles in order to have a step back using this section of marketing. The blog posts we make is going to be designed with relevant hash tag and back links and images and marketing to boost the best type of visitors to your website https://hamiltonseoagency.ca/.